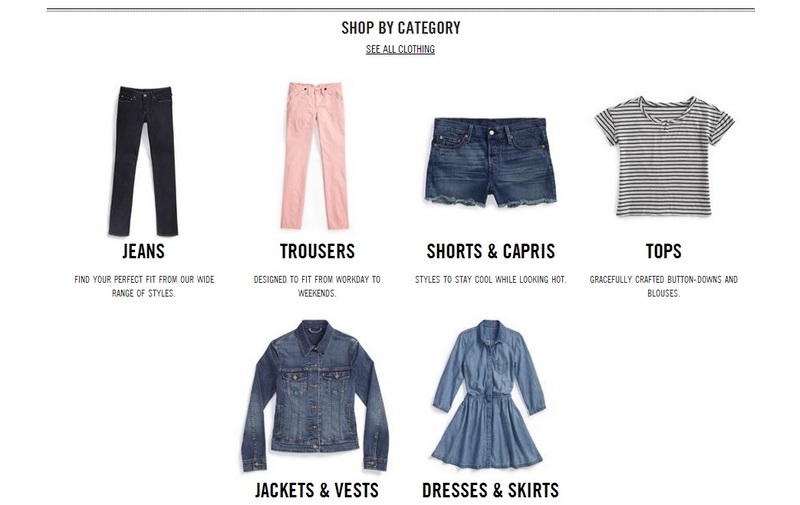 are you ready for the next stop-over of our journey in the best e-store of the world? 5 pockets, denim, jeans… it’s Levi’s, it’s easy! 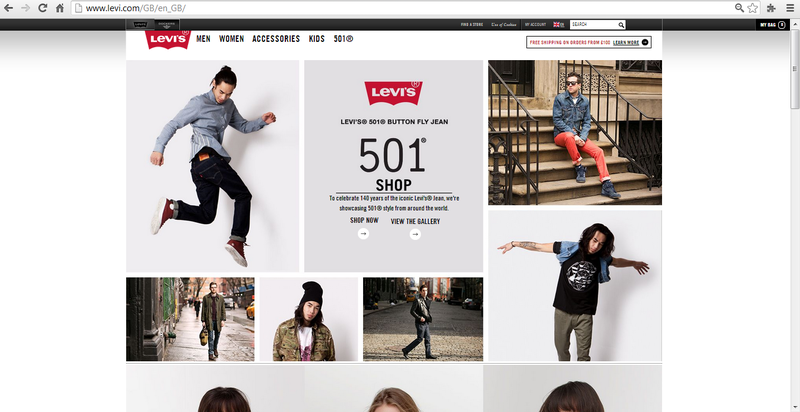 www.levi.com is the official website for Levi’s products e-store. Here you can find the entire collection apparel, accessories and shoes for women, men and children, innovations and balances. Levi’s makes jeans for 140 years (in 20th of May they celebrate the anniversary of the first patent) and it is also a symbol of the denim brand. Here purchases are safe and guaranteed, shipping costs are about € 6 for purchases of less than € 125 Euros, otherwise it is free. The delivery is about 5 days. The return of the goods is possible (at your expensive) within 14 days of delivery and your goods will be refunded. The site accepts payments from the majority of credit and debit cards and also PayPal payments. Buying is easy and fast, just look for items to buy, register and proceed with the purchase. I have just made ​​my first purchase, it should go everything well, so I hope my jeans should be arrive in the 20th of May, so I will celebrate the 140th anniversary of Levi’s jeans with a new one!